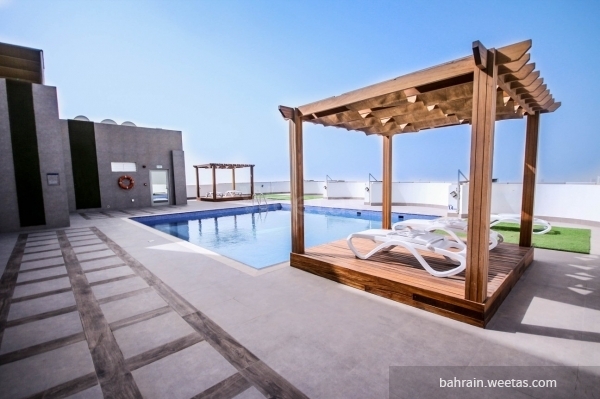 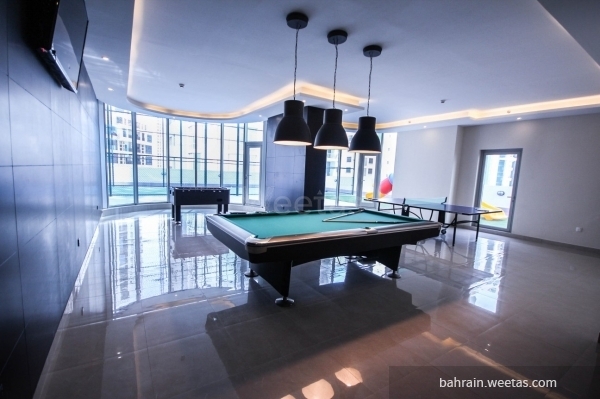 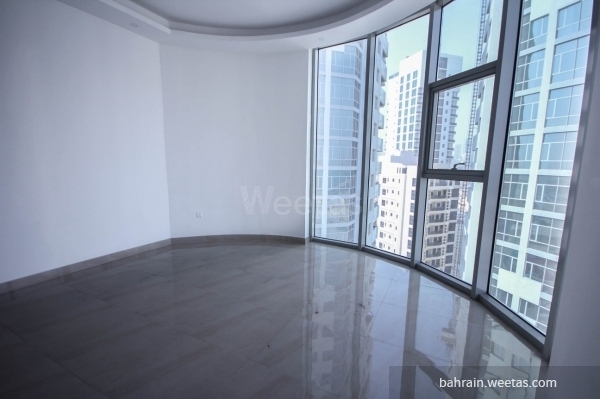 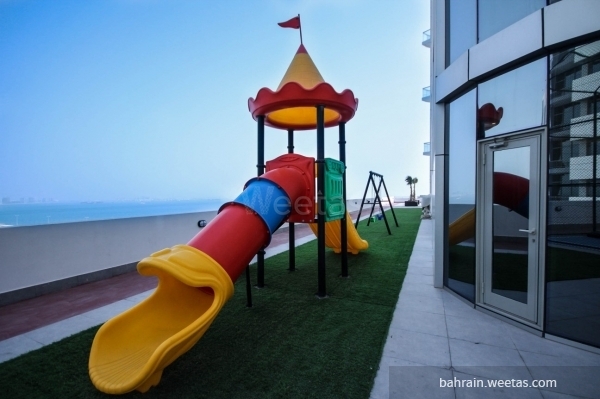 A semi furnished flat for sale with sea view, located in a spectacular area in juffair. 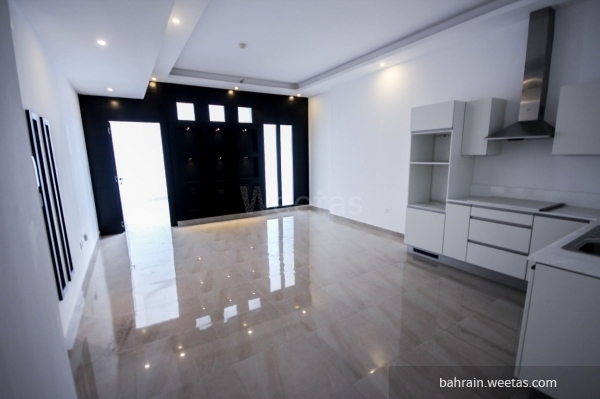 It consists of one bedroom, one bathroom, spacious living area and a kitchen. 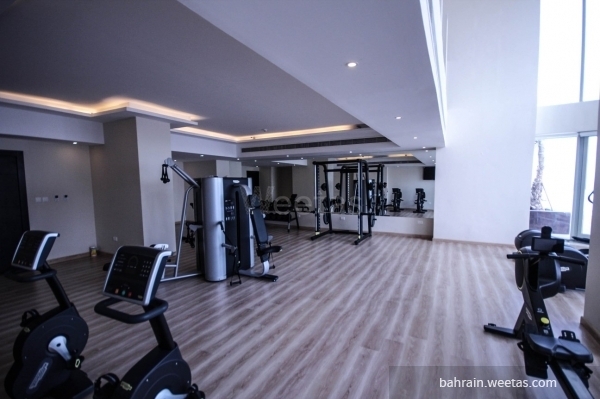 The flat located in an elegance tower, which offers many amenities such as indoor and outdoor pool, private gym for ladies and men, sauna, steam bath and kids playing area. 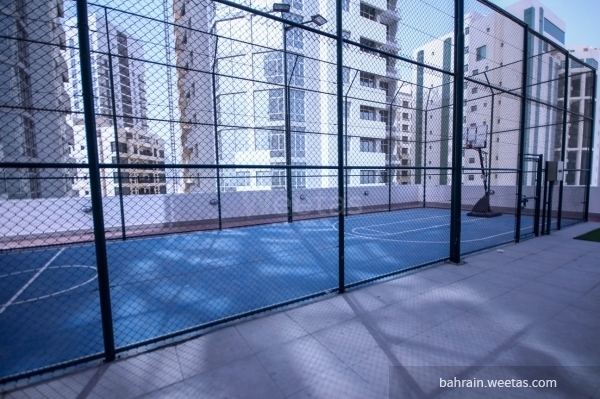 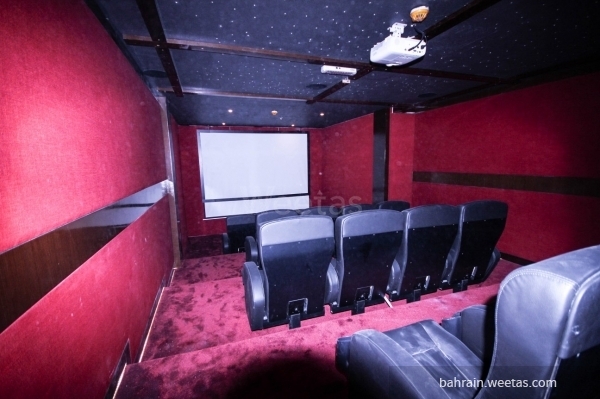 Also, it has a game room, cinema, squash court and basketball court. 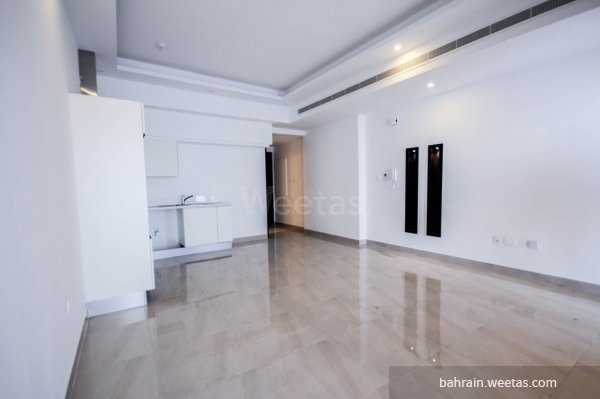 The sale price for the flat is 43000 BHD.